We're huge proponents of All The Gear All The Time [ATGATT], and we also like to have a little style. Problem is, it can be very difficult to combine the two. Are you going to work or riding in the Dakar Rally? Knee pucks for your ride down to the coffee shop? Do your coworkers constantly make references to storm troopers, sci-fi robots, and the Black Power Ranger? You get the picture and, difficult as it may seem, it's possible to dress for the occasion and still be protected. We're gear hounds, constantly sniffing around for the best. That appreciation for what keeps you safe and stylish has led us to a select few brands. Some of these brands may be more recognizable than others, but all will meet our expectations of safety, quality, and design. Before you ride on down the page, think about this: "Ride Local, Buy Local." Whether from us, or another local dealer or retailer, support the guys and gals that are doing what they love as the backbone of our riding community. We're constantly working to curate a selection of what we believe our riders are looking for, not just what's available. Then we make a best effort to stock sizes and colorways. If we don't have it, we'll get it ASAP for you, but we know you'll be happiest if you can have the experience of a proper fit and speak with someone who knows apparel. 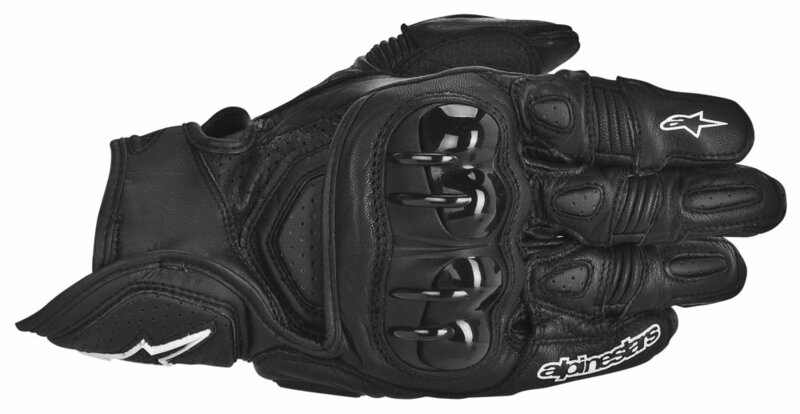 Right from the outset, Alpinestars' vision and desire was to continually introduce innovative products that took performance to new and higher levels. Although the company has evolved over the years, the timeless rebel-style of motorcycle racing and the refined Italian aesthetic of the early sixties continue to drive the brand. Now, over 50 years later, Alpinestars has outfitted countless world champions past and present and produces the highest level of performance and protective footwear and apparel. To this day, Alpinestars' legacy of motorcycle racing and its roots in Italian artistry are stitched into every garment. Arai is a Japanese company that designs and manufactures motorcycle helmets. 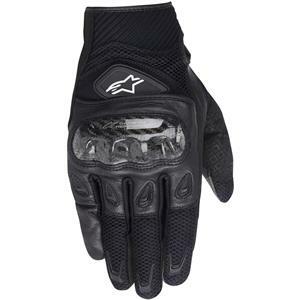 Their product has been ranked first in customer satisfaction in all ten annual J. D. Power and Associates Motorcycle Helmet Satisfaction Studies. It was also first (or tied for first) in three of four categories: Overall Satisfaction, Ventilation, and Styling. Every Arai helmet is hand-built. All Arai helmets sold in the USA meet or exceed the Snell Memorial Foundation safety standards. 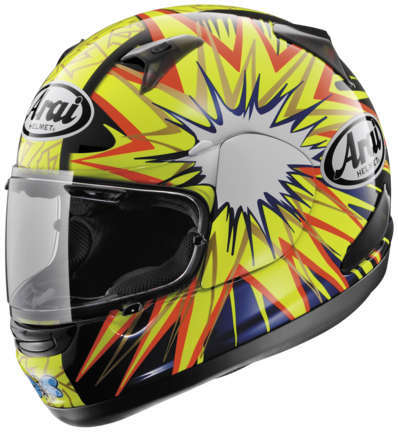 Several prominent MotoGP racers use Arai including Nicky Hayden and Dani Pedrosa. Bell Helmets, a name synonymous with motorcycling and safety. An American brand based out of California and born in the 1950s, Bell has been reassuring riders with safe head protection for decades. With state of the art facilities Bell is able to push the boundaries of what a helmet can be. Light, safe, aerodynamic, stylish, all of these are qualities found at Bell's core and throughout their line of helmets. Here at AF1 Racing, we're big fans of the Bell Bullitt and what is has brought to the classic style market.